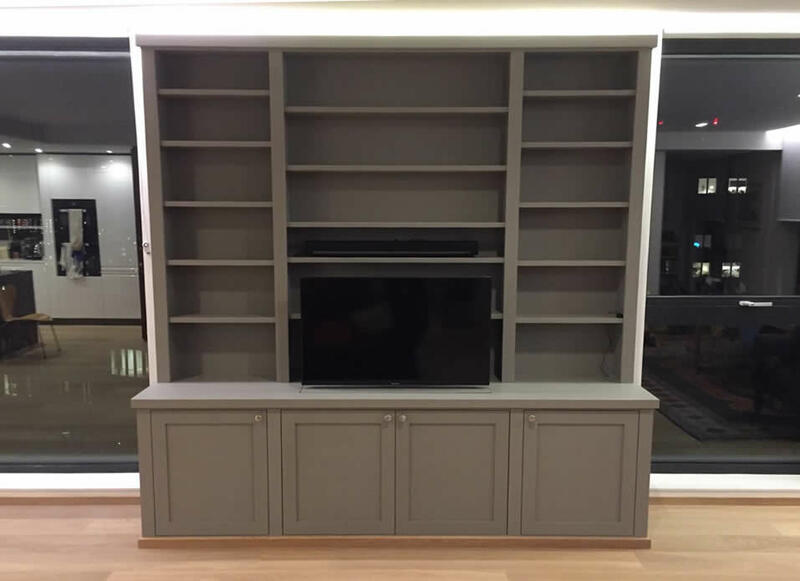 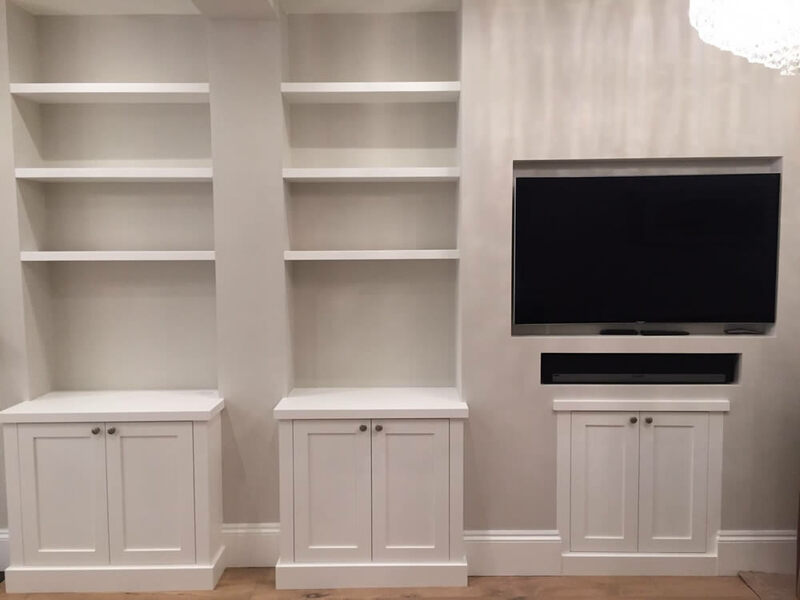 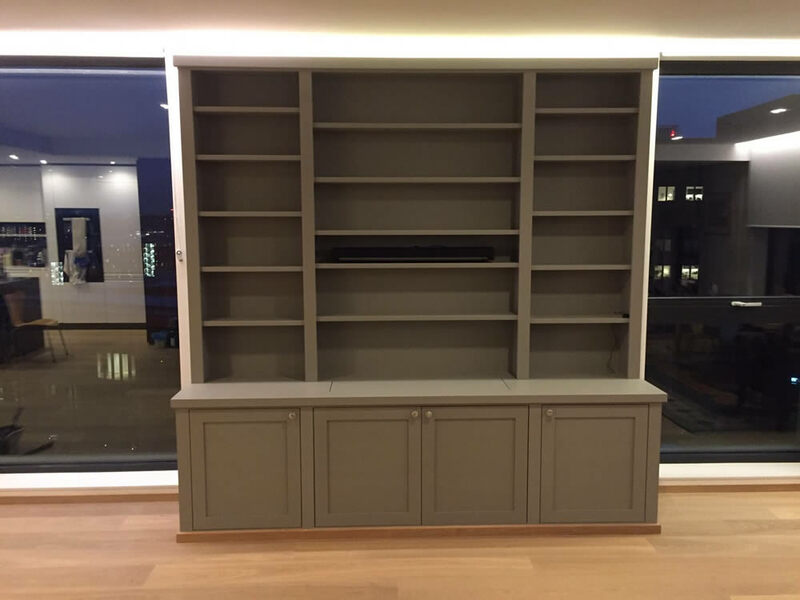 The London Alcove Company provides modern and classic entertainment system solutions or units to match your existing furniture. 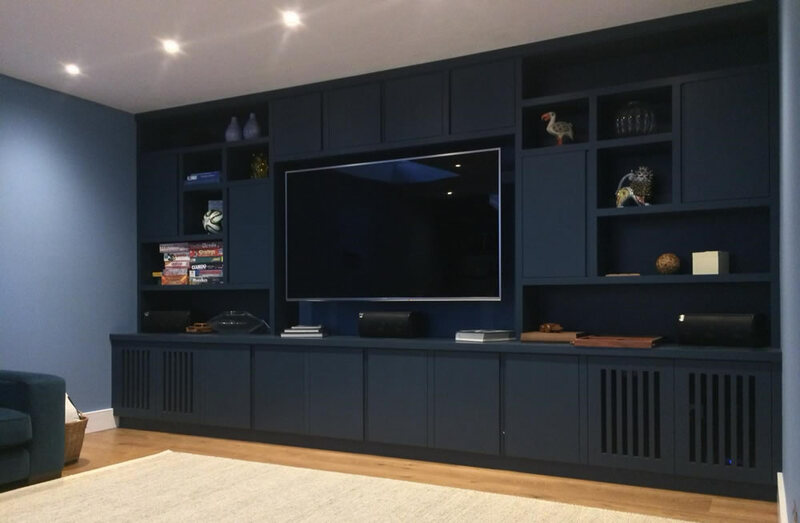 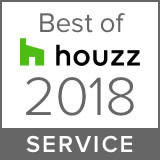 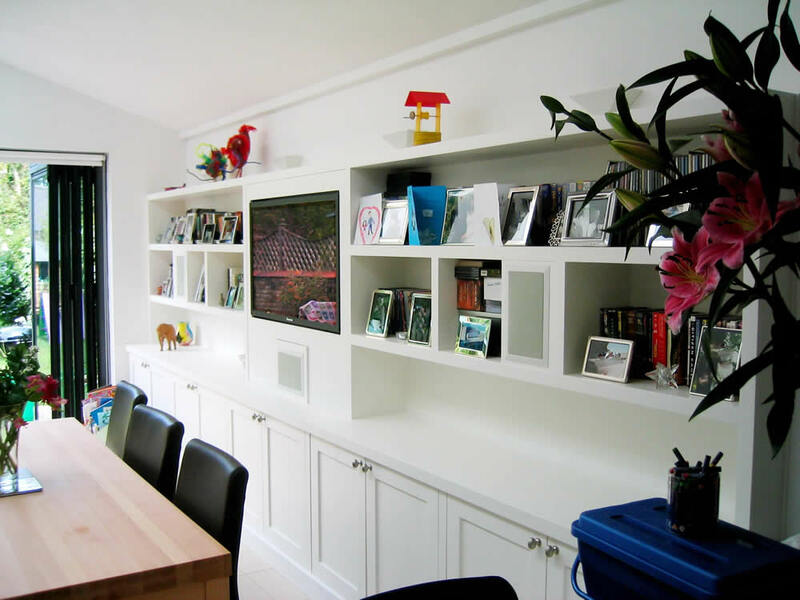 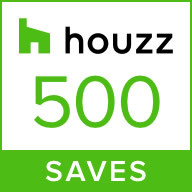 Many pieces of hi tech electrical equipment are used in the average home these days and we can help with storage units, designed to hide the cables and/or equipment in a way that is functional, stylish and sympathetic to the needs of the equipment and its user. 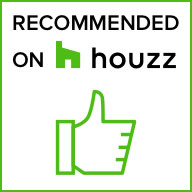 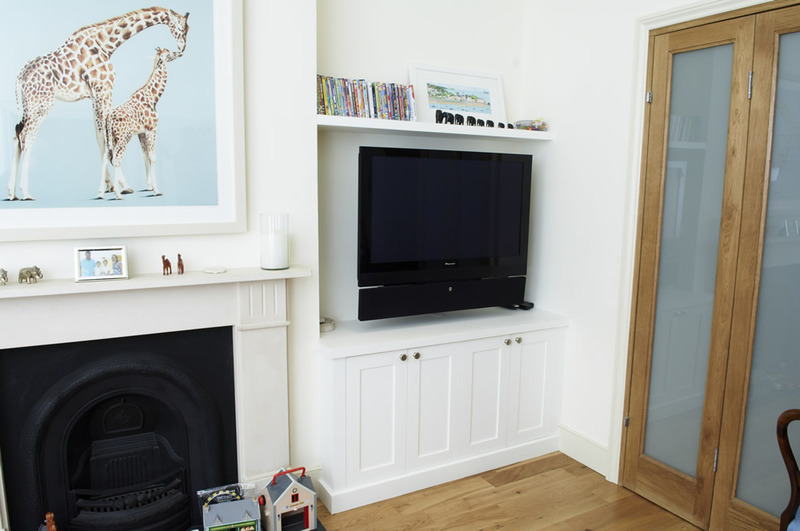 Electronics tend to heat up and require venting; the television may need to be hidden when not in use. 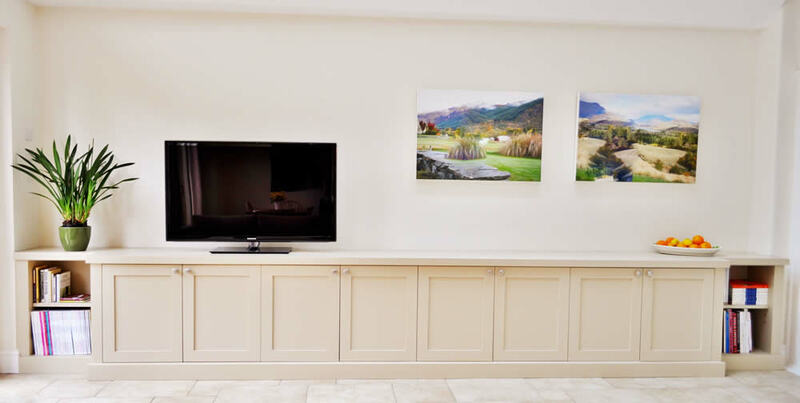 TV lifts and sliding panels are two ways to help present the television to you rather than it being on show permanently. 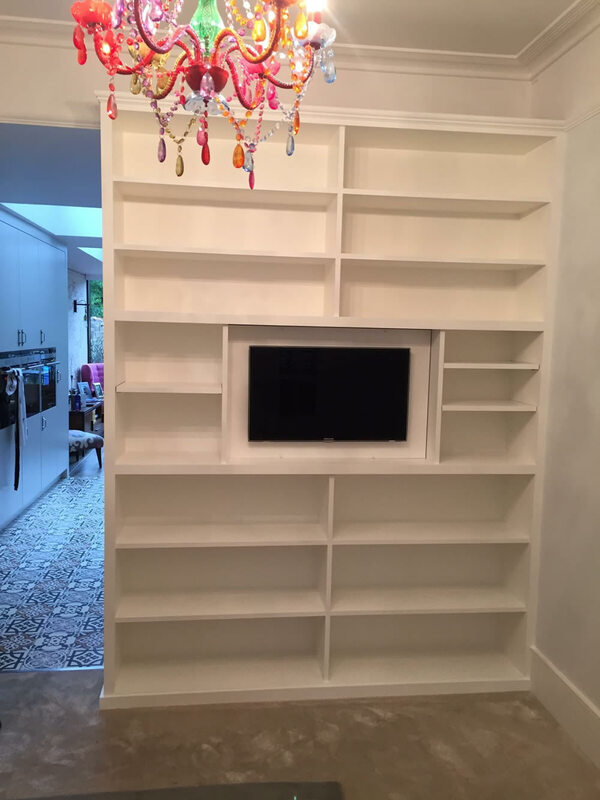 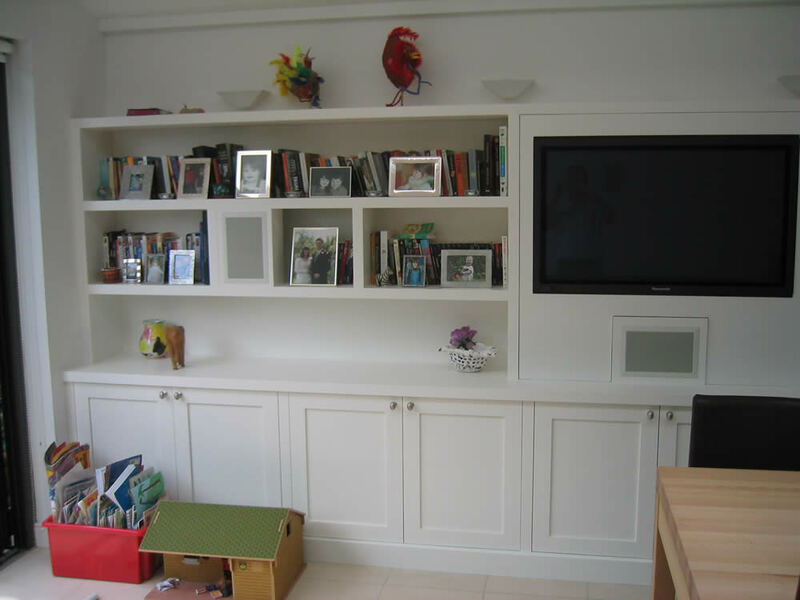 We can even design a unit to incorporate your roll up TV. 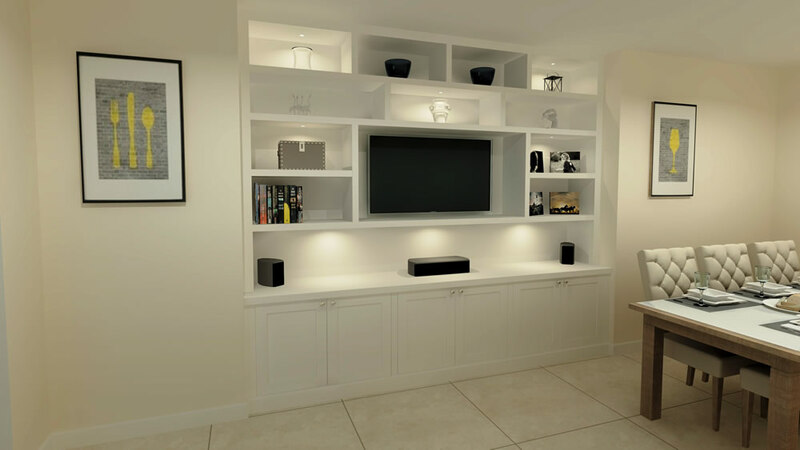 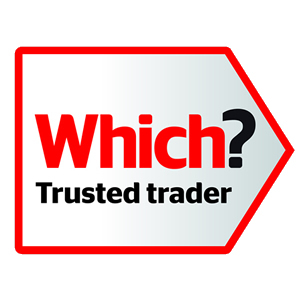 A range of infra-red receivers are also available and they can be built into a unit or supplied for you to use as you wish.